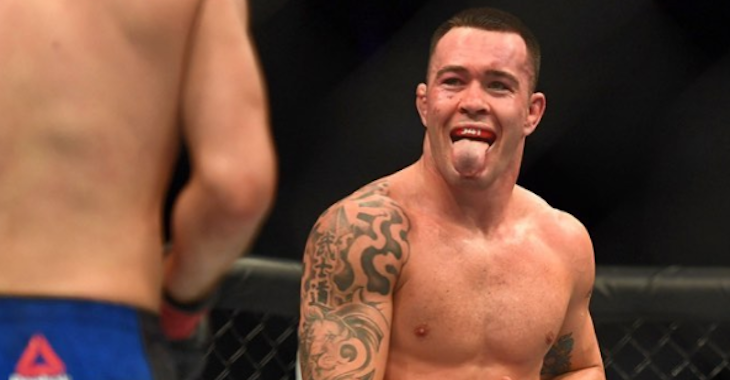 Colby Covington made sure to get people to pay attention to him following his win over Demian Maia at UFC Fight Night 119. 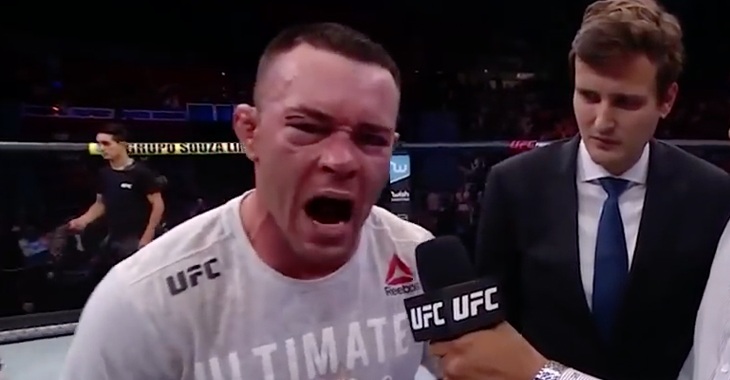 Following a unanimous decision win in Sao Paulo over the former UFC middleweight and welterweight title challenger, Covington degraded Brazil and Brazilian fans in his post-fight Octagon interview. 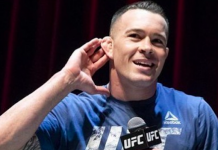 Covington referred to the fans in Brazil as “filthy animals” and called Brazil “a dump,” in which he later gave his reasoning for. 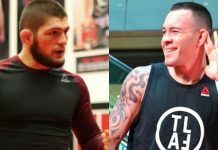 Although Covington said he is just having fun with his promoting, many took offense to his words including teammates at American Top Team. 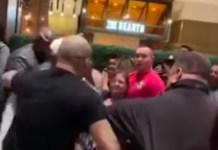 In the wake of all the “Chaos,” ATT co-founder Ricardo Liborio announced on social media on Monday that he is no longer affiliated with the team and stated his disapproval of Covington’s behavior. 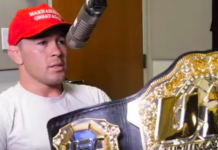 Interestingly, the Brazilian stated that Covington’s actions are not the reason he left ATT and said that those details would be revealed in the future. I feel that I must make a statement in light of the comments made by Colby Convigton along with the amount of messages sent to me from Brazil, the United States, and from all over the world. 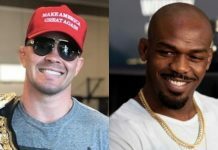 I’m here to state that I am no longer with American Top Team. Also, I absolutely do not condone any behavior that instigates hate, prejudice, or bullying of any kind. It upsets me to see the sport taking this direction of blatant disrespect. It’s unsportsmanlike, but it also fosters and promotes a culture of cruelty towards others. Combat Sports should always represent the qualities of humility, empathy, and respect. 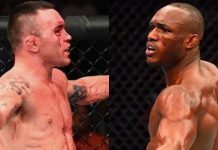 This article first appeared on BJPenn.com on 10/30/2017.